Hello hello hello! oh how exciting I get to post a challenge this time, and I want to say thank you to all of you that entered the last challenge we had lots of lovely entries, I loved looking at every single one! It was a real birthday treat! and a fabby all round sentiment too. think I might have to buy this one too! I LOVE this colour combo too. love the little bunting flags too! also love the pretty doily and the pearls and flowers. to explain WHY they are your favourites! It's my favorite because of the huge amount of color coordinated two sided 12 x 12 sheets of greens and blues with that lovely Paisley print it's the Loyal Collection by Authentique. Here are the fabulous design team creations to get you thinking. and what you will make with them. I have been in love with these Papermania papers since my first pad (I've now been through a few pads in various sizes!). It is full of my favourite colours: pinks, purples and aquas. Some are glittered and others not, but there is not one design in the pad that I don't love, which is sometimes quite rare. I don't have to think very hard about which papers are my favourites; I LOVE Echo Park there are others I love, but Echo Park are at the top of the pile, there are so many different designs and I have never yet found a page in the blocks that I do not like! I've made quite a few things of late with my favourite papers, it has to be the Papermania Parisienne Blues papers. My favourite colour and so love the different patterns. So pretty. 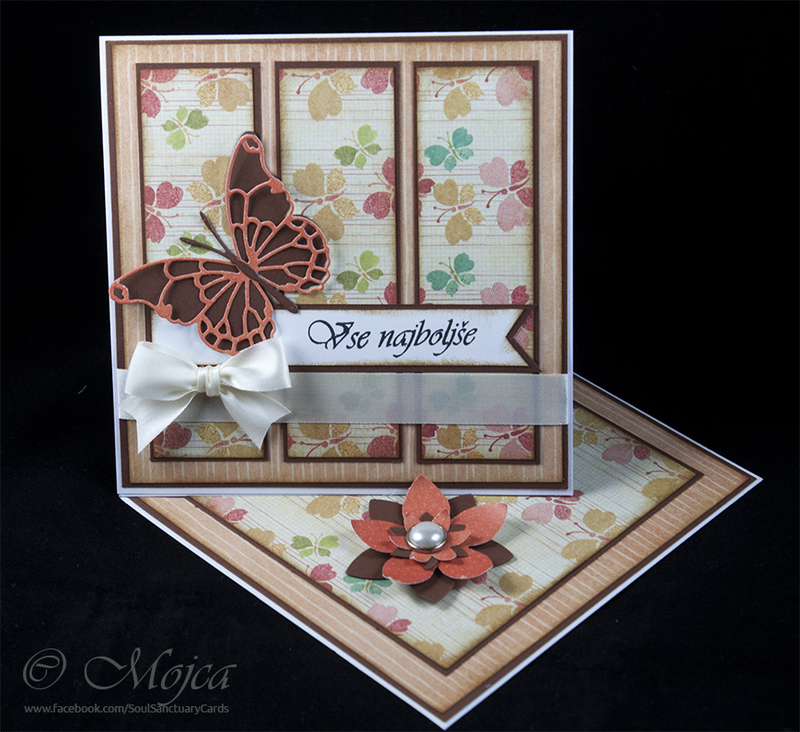 I just love Prima papers; the variety of patterns and colours always impresses me. I had a difficult choice, My Mind's Eye or Nitwits? I love them equally for the diverse range of papers available but on this occasion Nitwits suited the template and style I was aiming for. 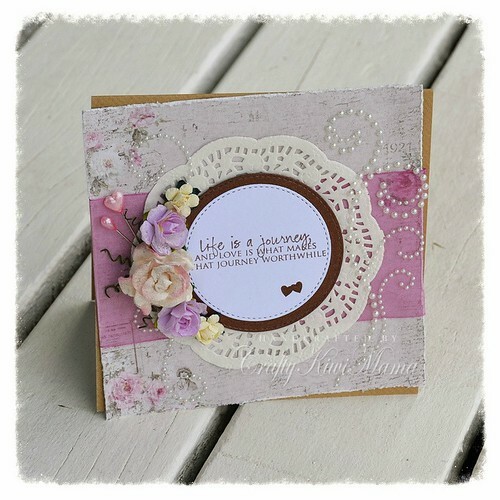 I am totally in love with these Doodlebug papers. Green is my favourite colour and there is plenty of green in it. The colours are so bright and beautiful and make me feel happy. Ok so now it's your turn! show us your style and showcase your Favourite Papers (& why). Congrats to all of the winners. I love all the DT Work. Love Wilma's Christmas card with the amazing papers! Cute image! Love it!! Thanks for another fun challenge!